Deep red colour with a youthful magenta at the rim. Very aromatic with red fruits, white pepper & a sweet spicy ate from the oak. On the palte the wine feels feels rich and full bodied. 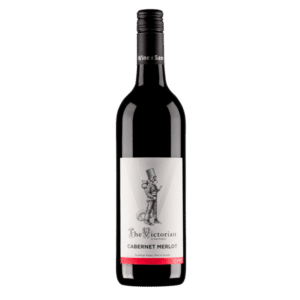 This wine has a lovely deep red colour and layers of flavour including: red fruits, white pepper, a sweet spicy note from oak, and even a suggestion of delicately floral violets. On the palate the wine feels rich and full-bodied. 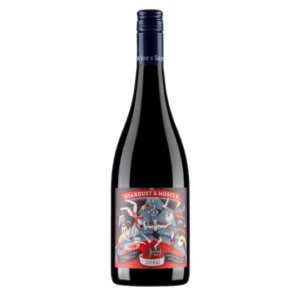 The grapes for this wine were grown on the Plunkett family vineyard in the elevated and cool Strathbogie Ranges of Central Victoria. Shiraz is the standout variety from this vineyard and 2016 is another beauty! The majority of fruit was fermented in open-top fermenters with the help of a piece of equipment called a Turbopigeur. 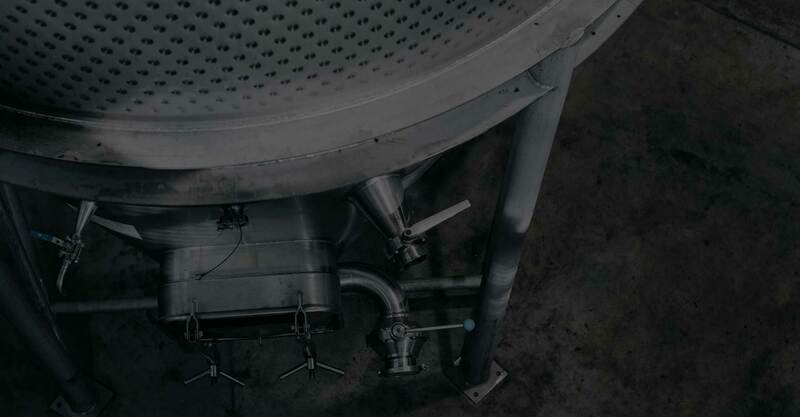 This French designed submersible pump is lowered into the fermenting juice, drawing the liquid from under the cap of grape skins, and irrigating it over the top. This is a fairly gentle technique and helps us get the precious colour, flavour and tannin from the skins and pips, without being too vigourous and extracting bitterness. We used a number of different yeast strains, each contributing a slightly different character to add layers of flavour and complexity. This year a favourite strain was NDA21 – a native of Sicily in Italy and tolerant to high sugar, so particularly useful in a warm year such as 2016. Almost all the wine was matured in oak barrels, including a component matured in a two large 1000L French oak cask. This cask matured parcel was machine picked, then fermented in the picking bins with the stalks. This increased the peppery note as well as added a layer of compact more drying tannins for textural interest. Seared skirt steak with garlic butter. Enjoy now or for up to 6 years.